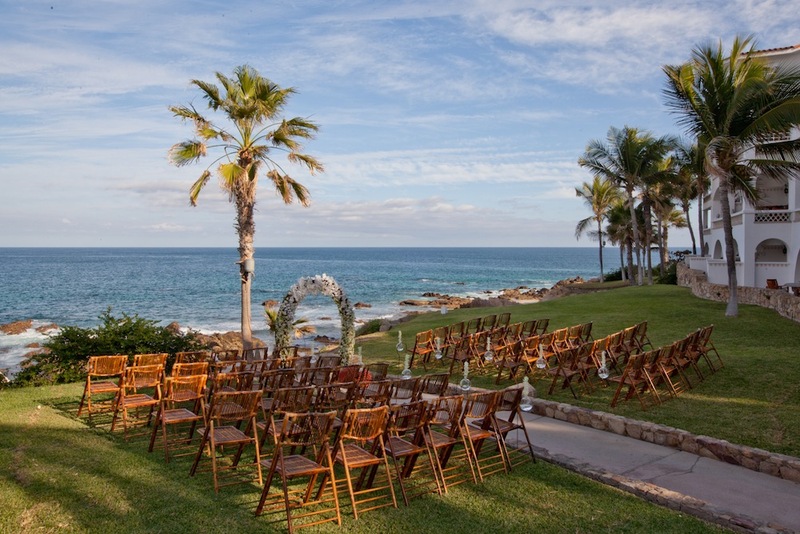 One&Only Palmilla, a tropical oasis on the tip of the Baja Peninsula that is the perfect setting for a dream wedding! Where azure waters greet the mountainous desert and the Pacific Ocean merges with the Sea of Cortez. Where warm waves break onto a dramatic shoreline and every room has an ocean view. Here, the gracious style of Old Mexico – with its red-tiled roofs, whitewashed walls, and idyllic setting of tranquil fountains – is quietly nestled amidst swaying palms, bird of paradise and other exotic bloom. This is where exhilaration and serenity thrive in blissful harmony. This is One&Only Palmilla! 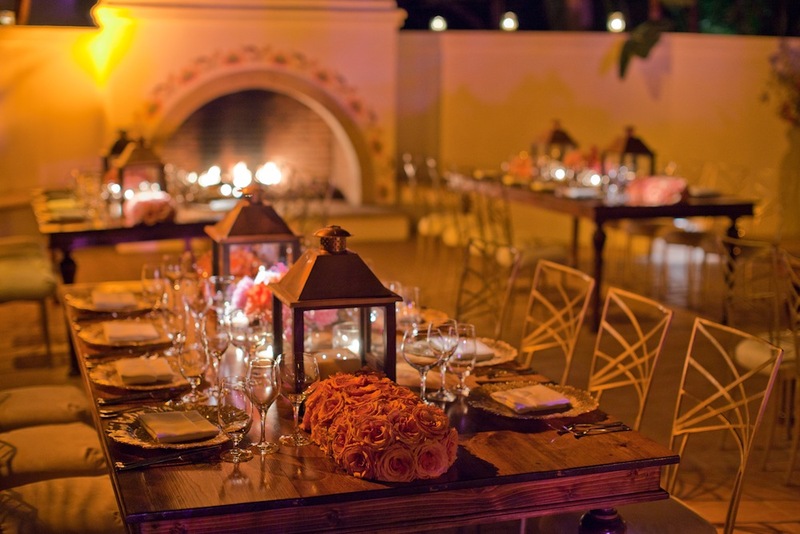 Rare is the luxury resort with so many options for your wedding. 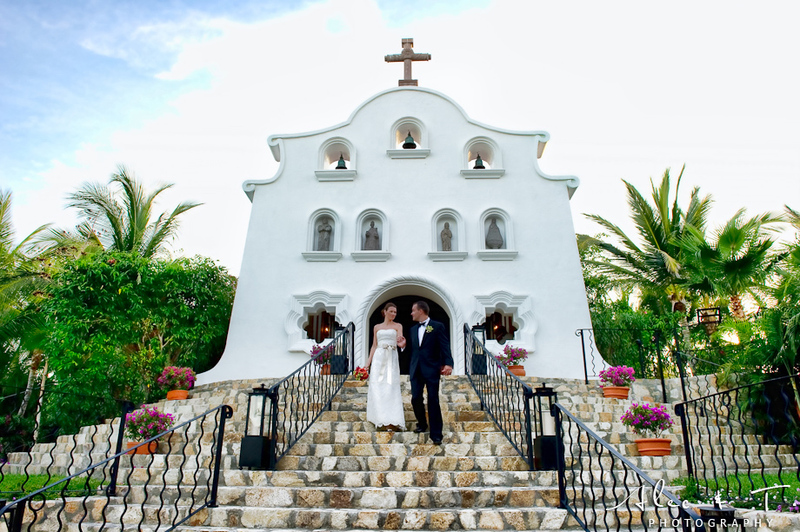 Couples choose from a variety of exclusive ceremony and reception venues including the resort’s most iconic location, an historic hilltop chapel. 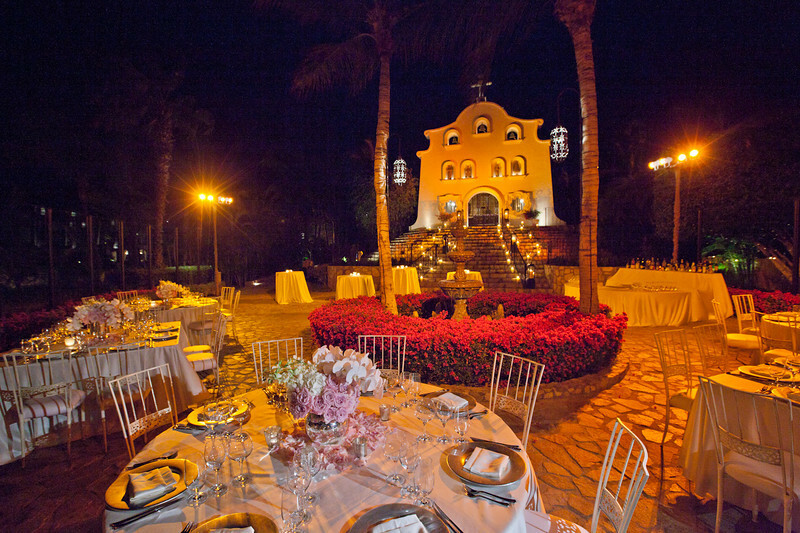 The chapel exudes an unmistakably authentic Mexican flare; highlighted by an antique horse-drawn carriage complete with footmen for the Bride’s grand arrival. If a beach wedding is something you’ve always dreamed of, One&Only Palmilla boasts two beautiful beaches from which to choose. And if sand in your designer shoes is not what you had in mind but a view of the ocean is, then two beautiful ocean-side lawns await. 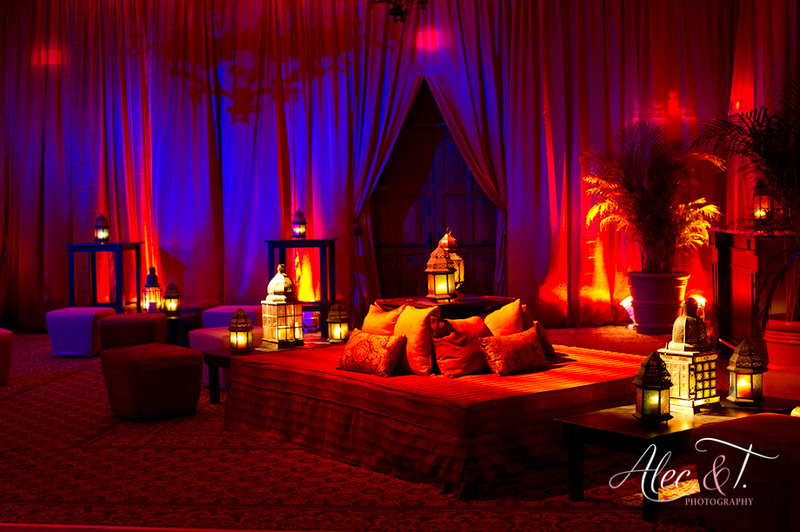 Even with so many potential ceremony locations, yours is guaranteed to be the one and only wedding on your special day!